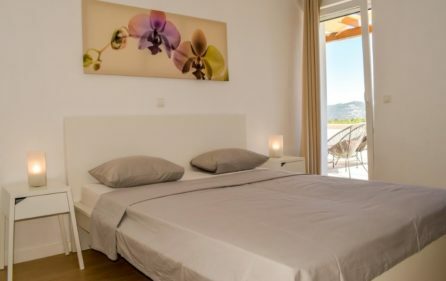 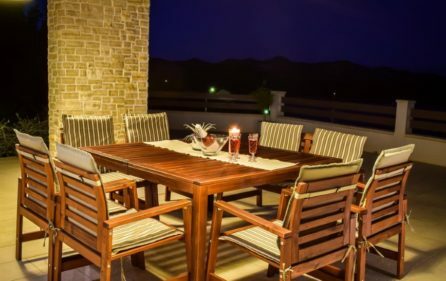 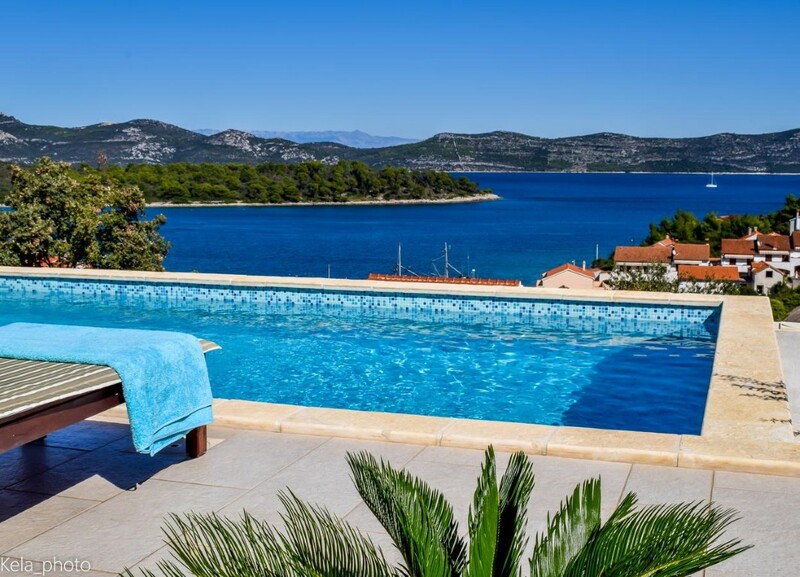 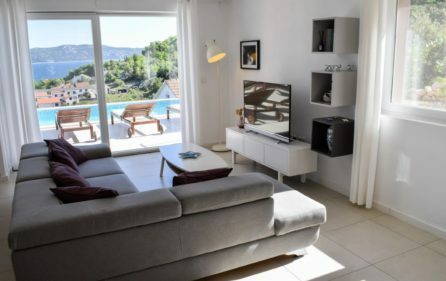 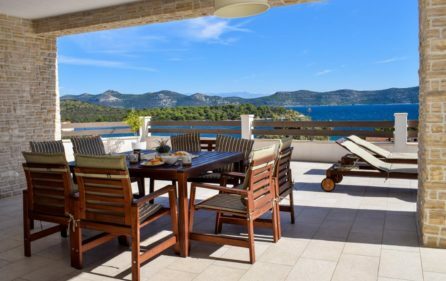 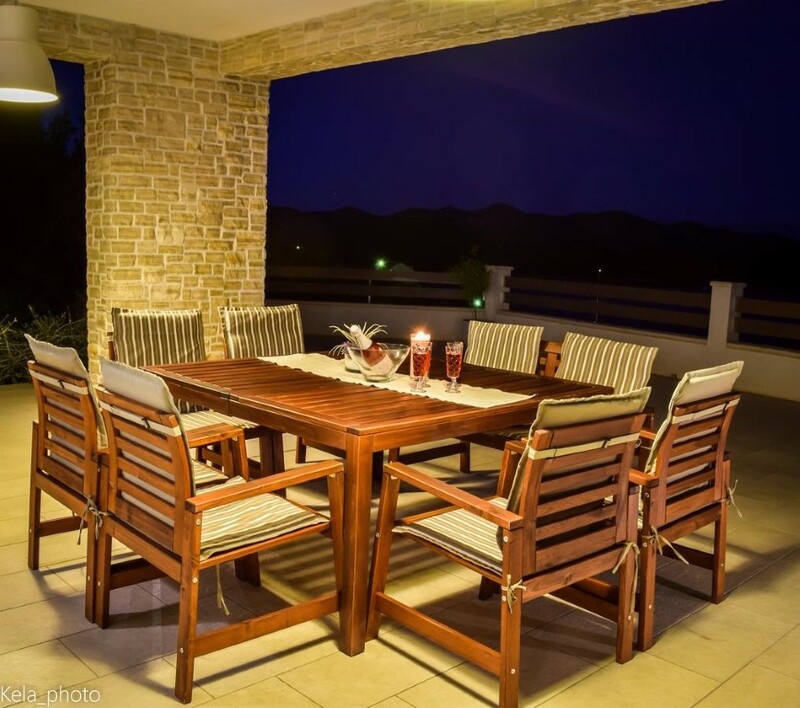 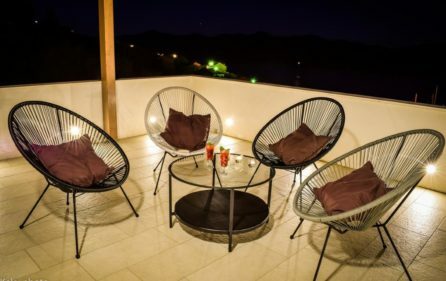 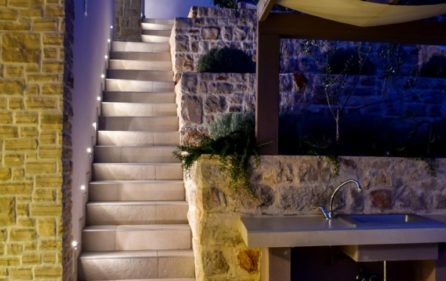 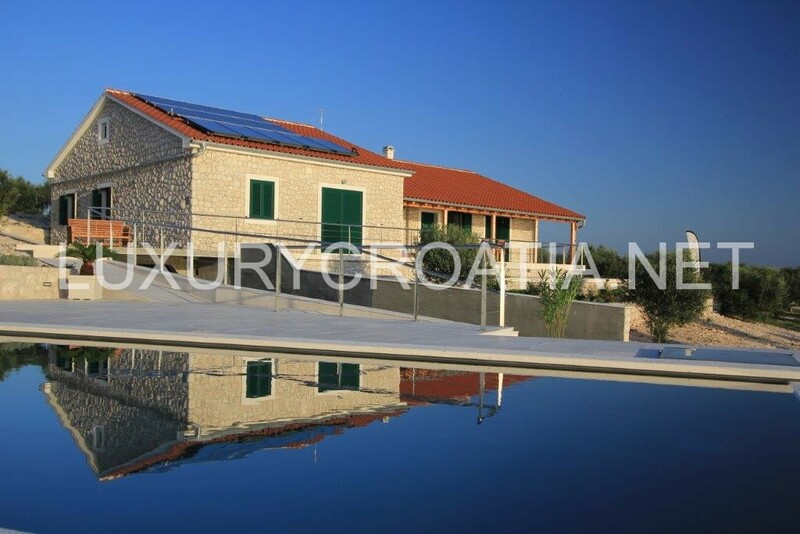 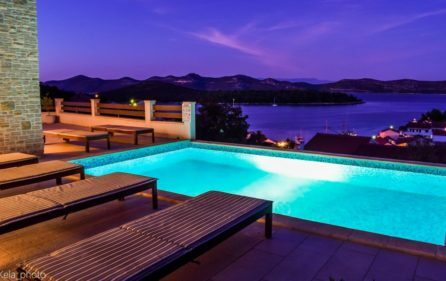 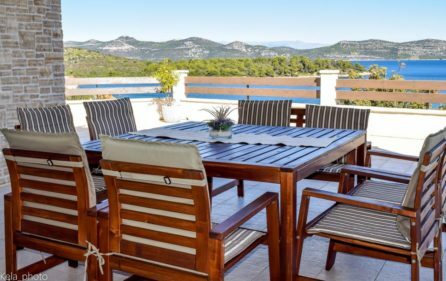 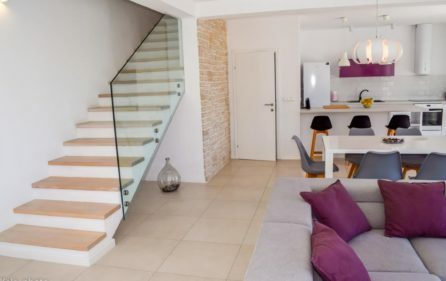 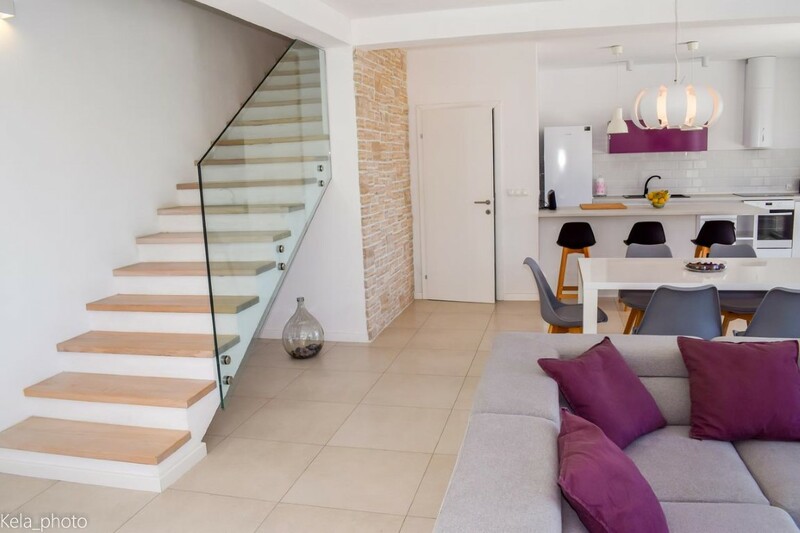 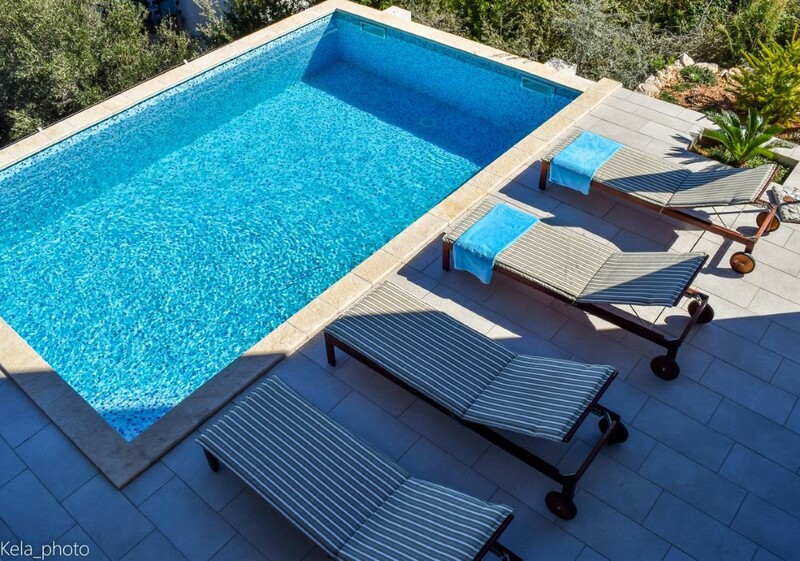 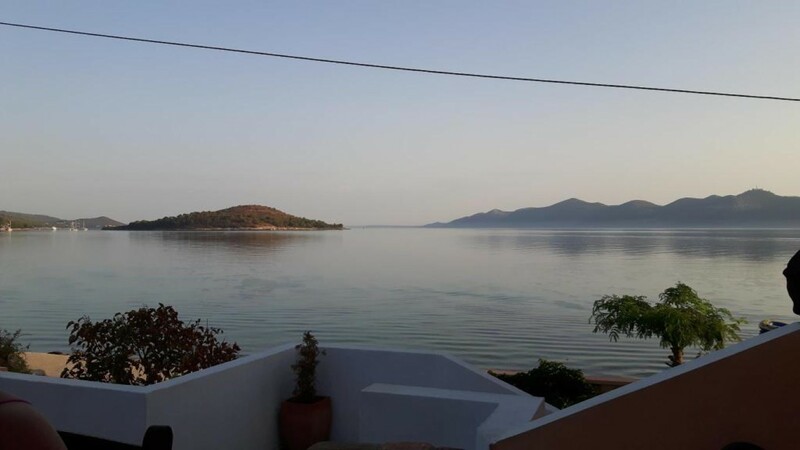 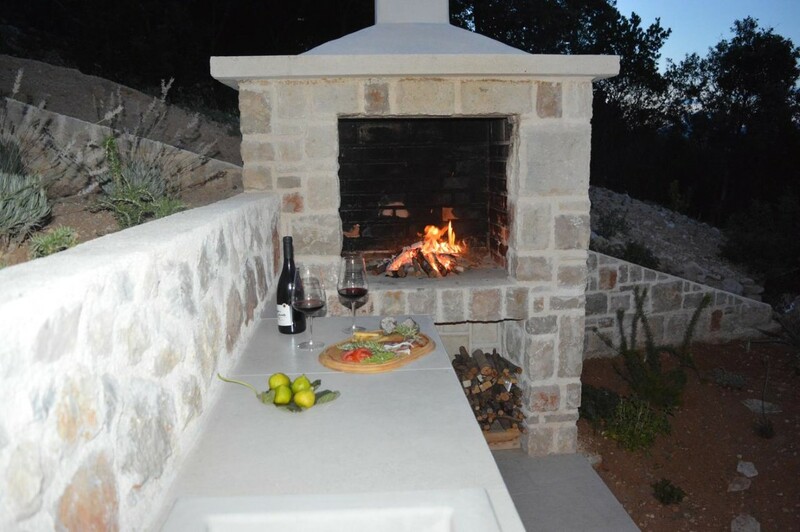 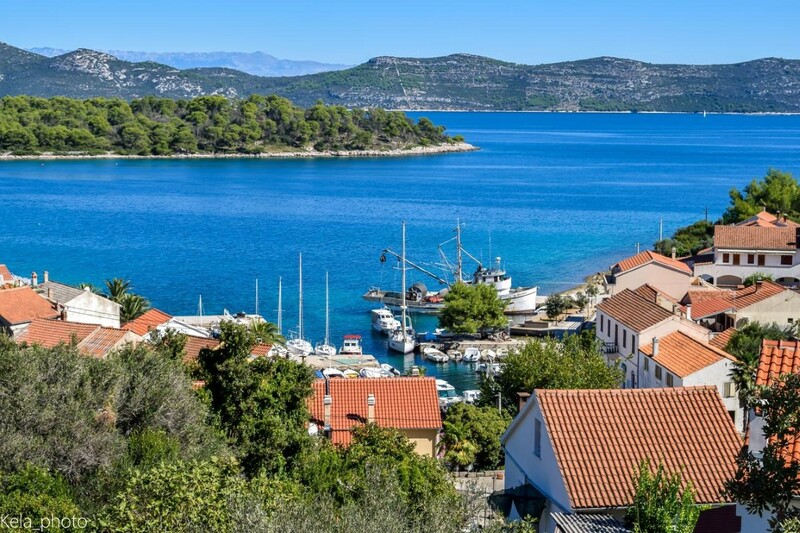 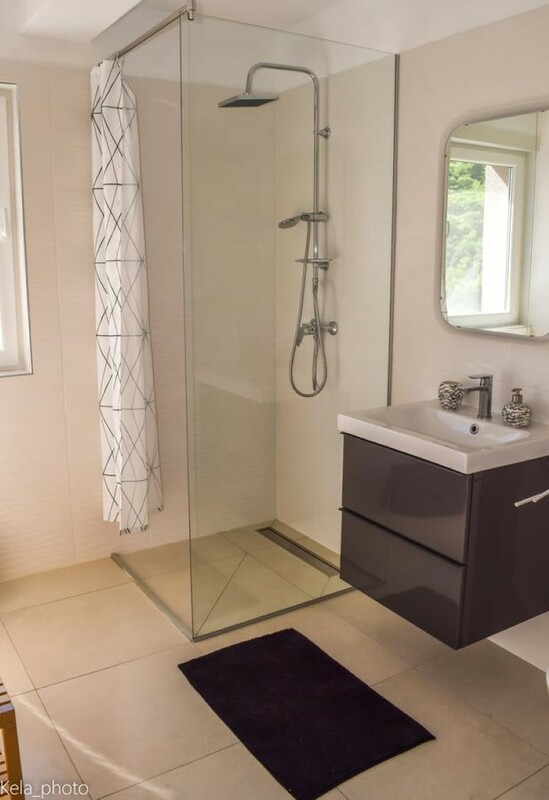 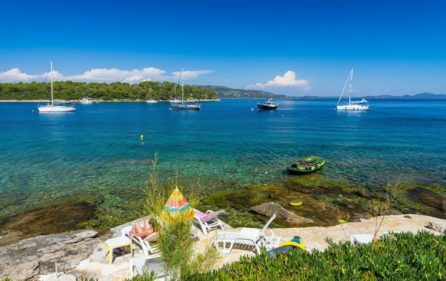 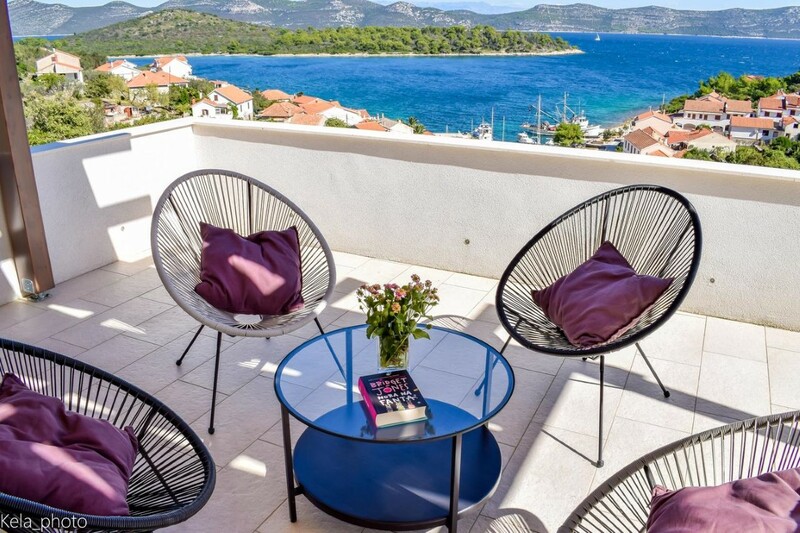 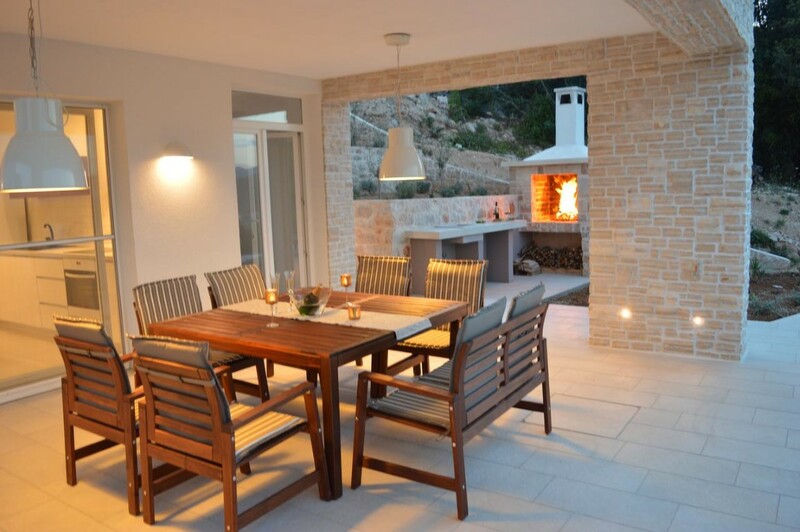 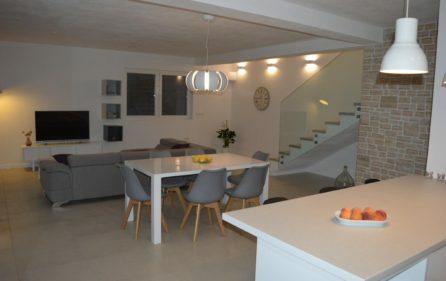 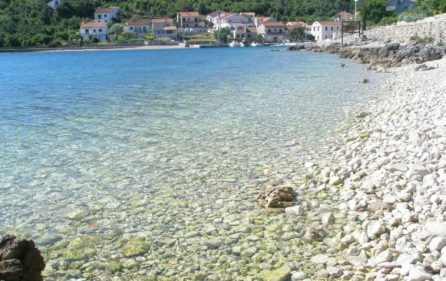 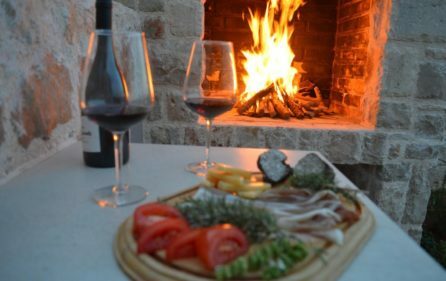 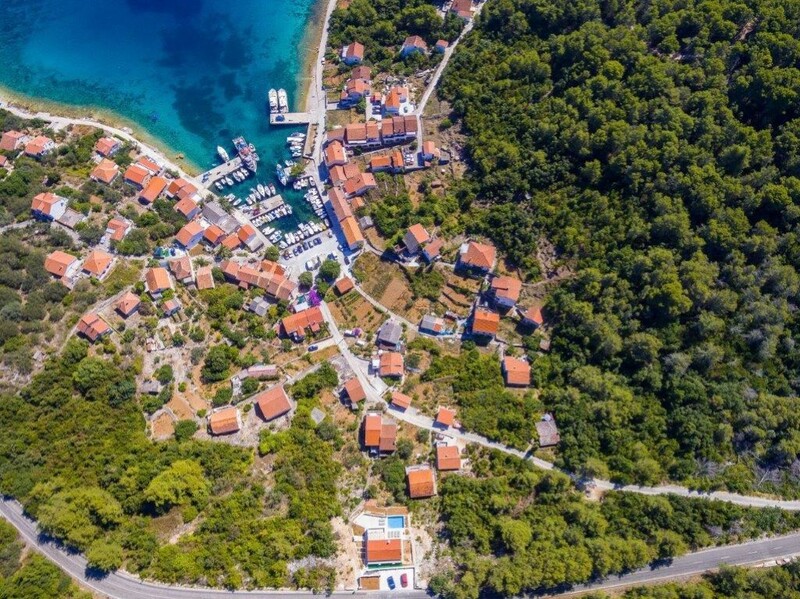 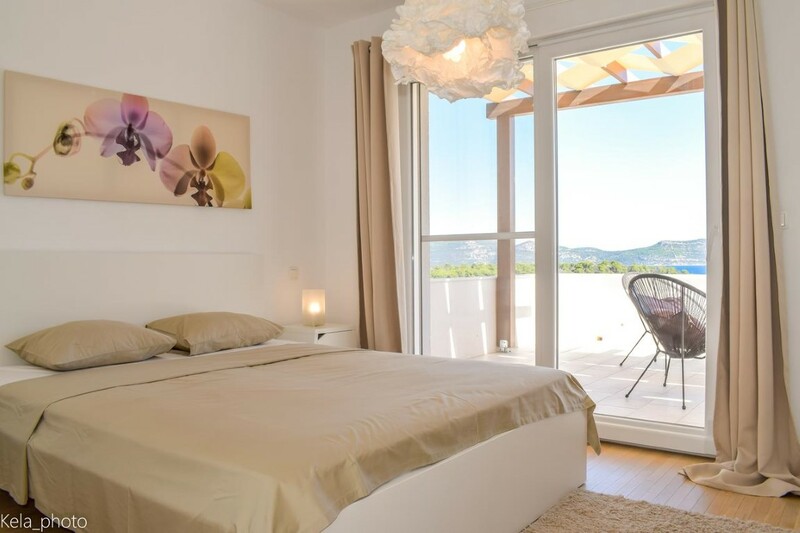 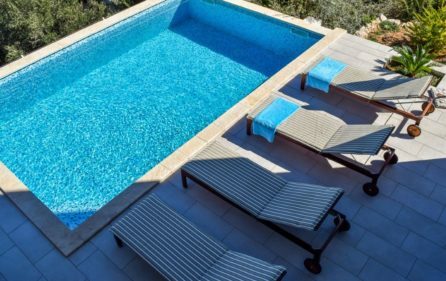 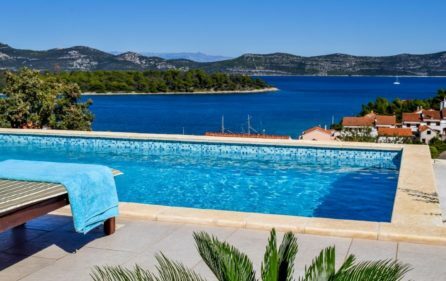 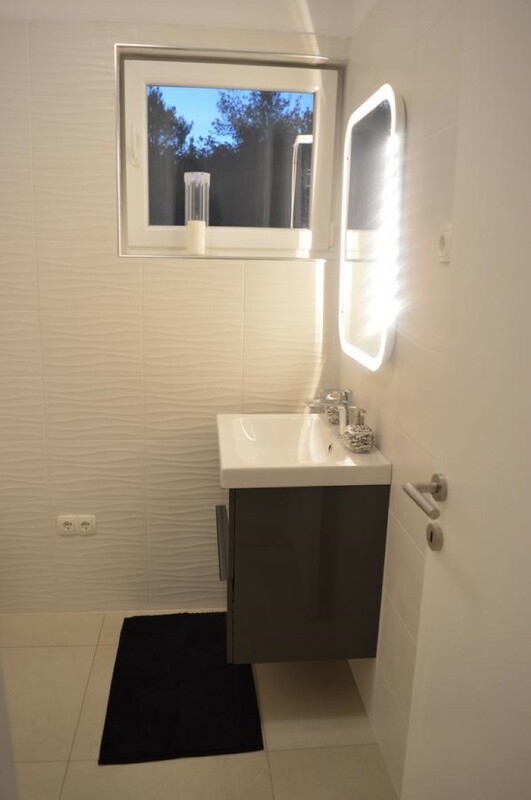 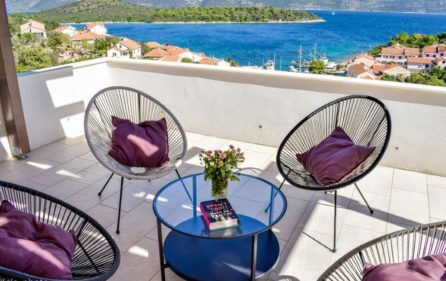 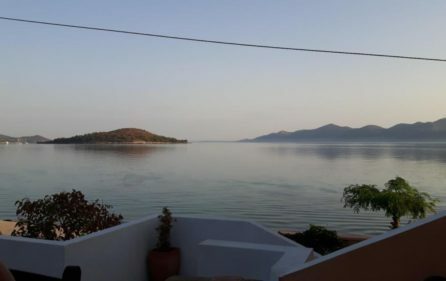 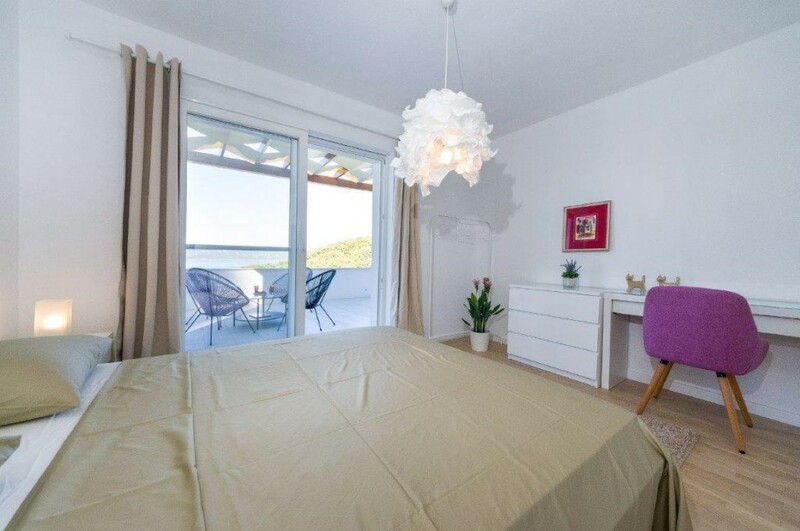 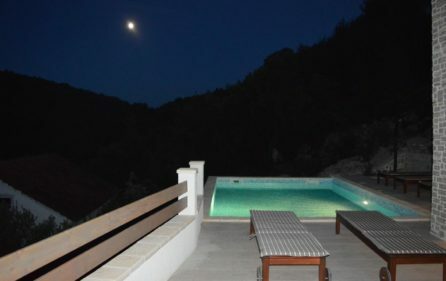 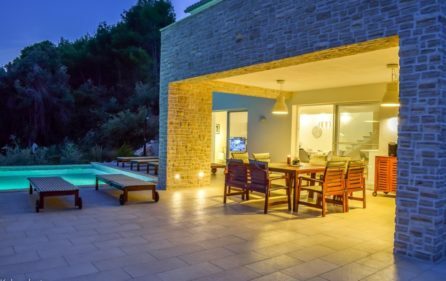 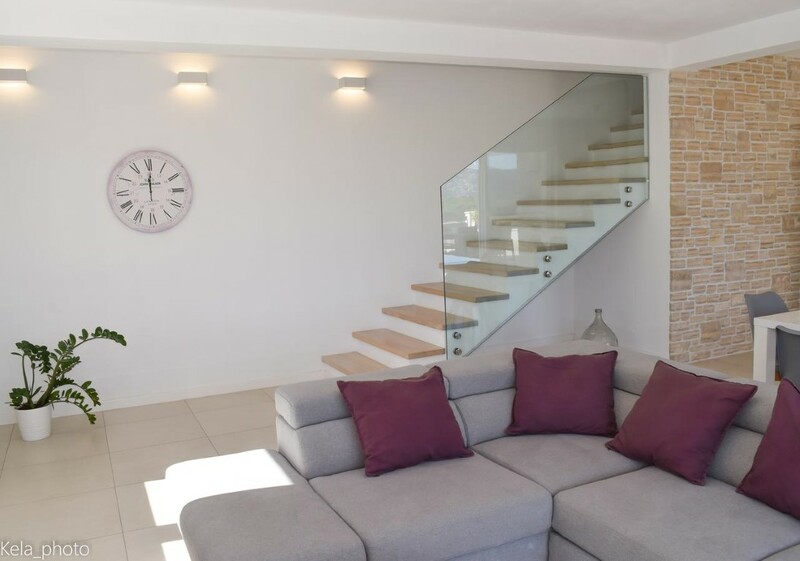 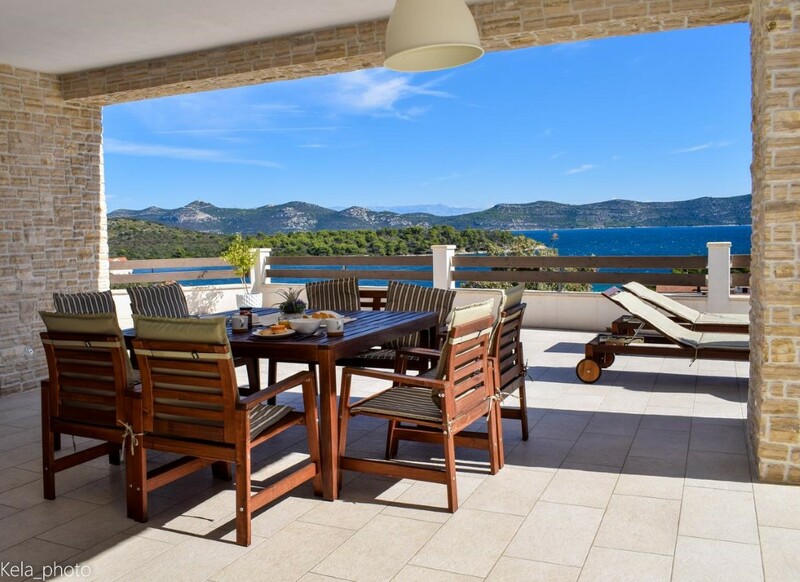 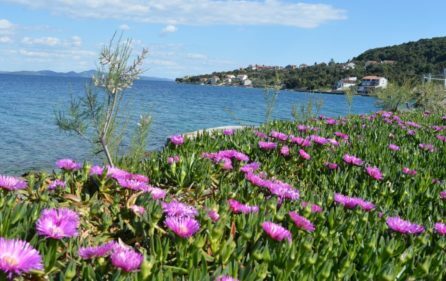 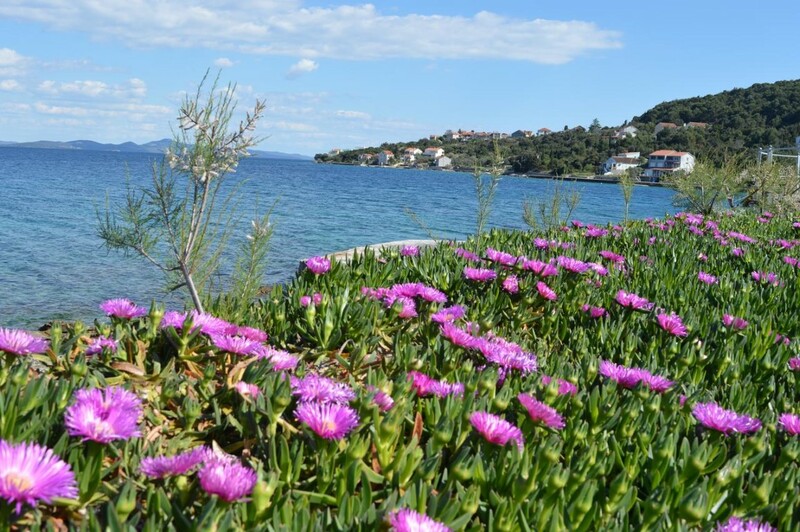 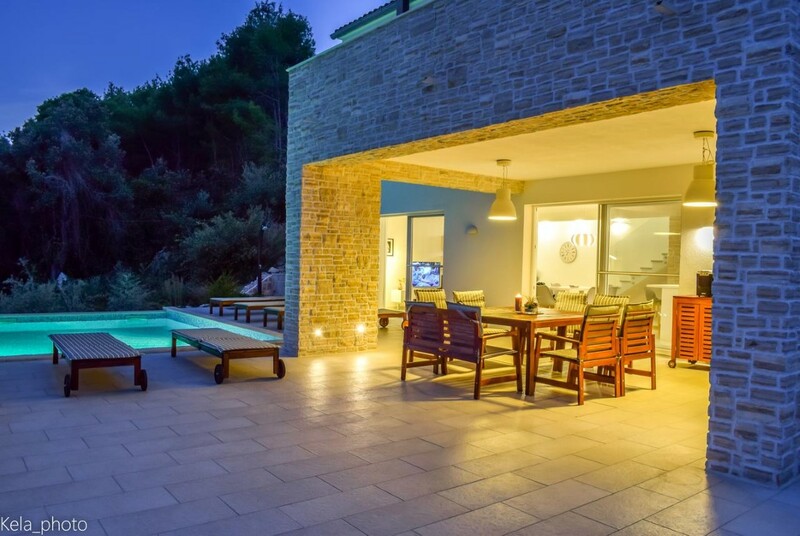 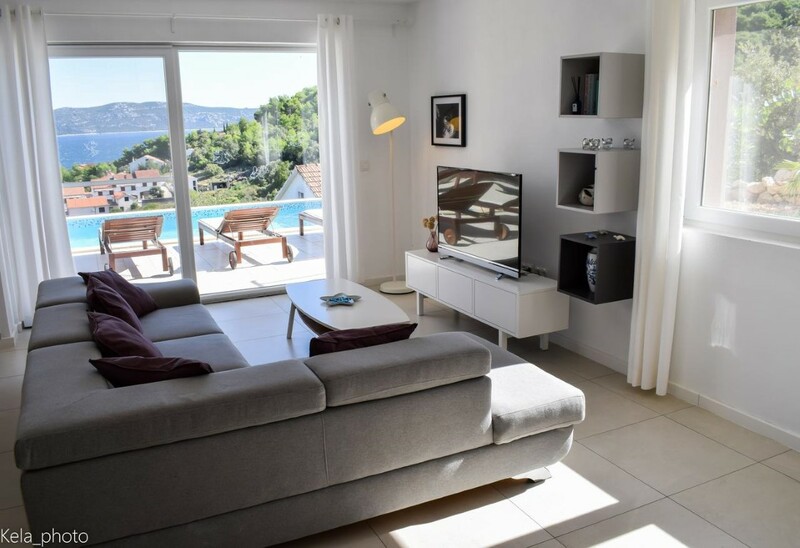 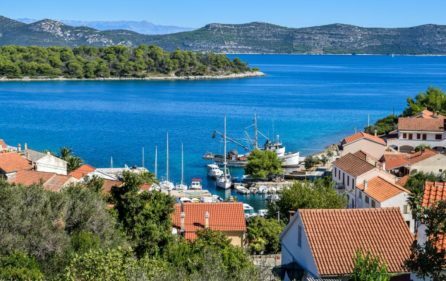 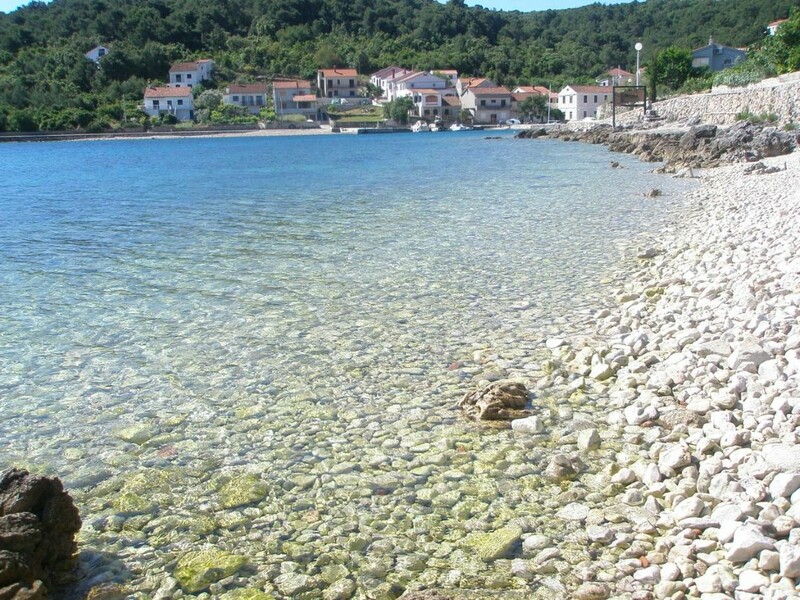 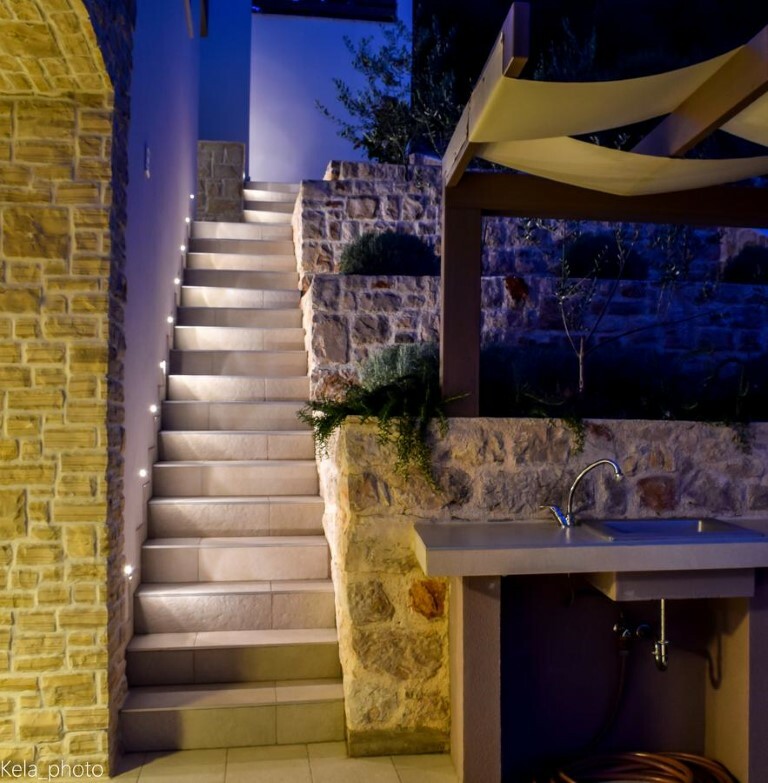 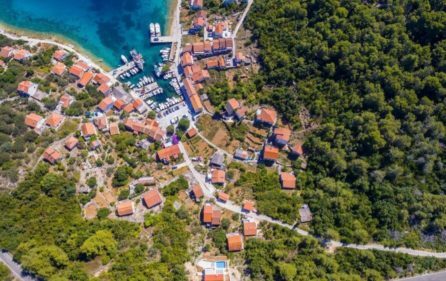 Sea view villa with pool, Iz island is situated in a place where you will feel like time has stopped, with untouched nature, magnificent beaches and crystal clear sea by which is Croatia so attractive, you will be stunned. 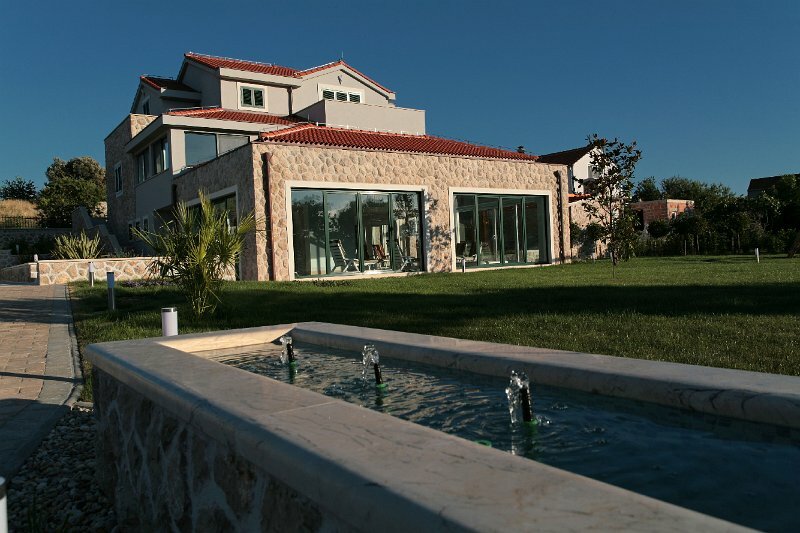 The villa can accommodate up to 8 guests. Around the island you will find dozen of other little islands in which you can enjoy if you rent or if you have a boat. This sea view house offers complete privacy since there is no direct neighbors. 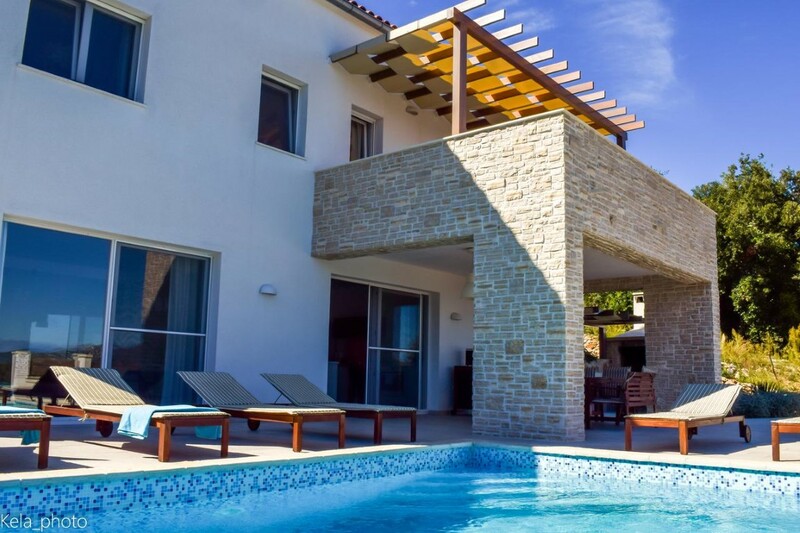 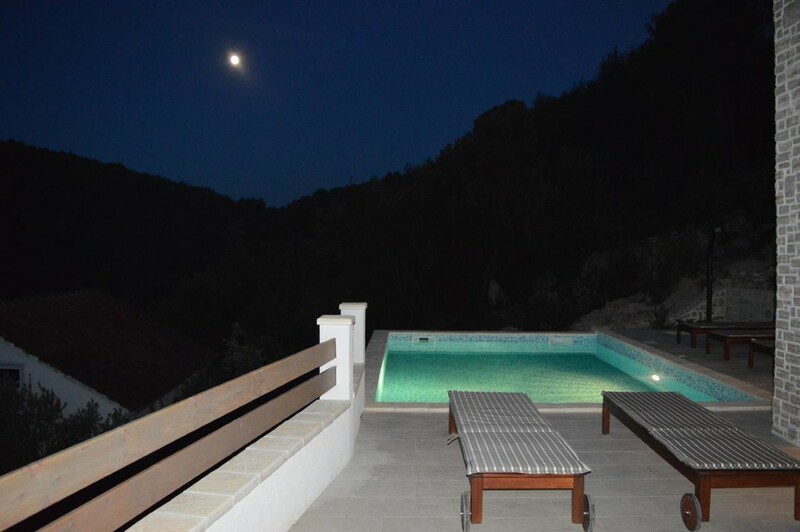 Outside the villa is a private heated swimming pool located towards the sea and the nature with deck chairs around it. In front of this sea view villa is a fireplace and a covered dining area with a table for 8. 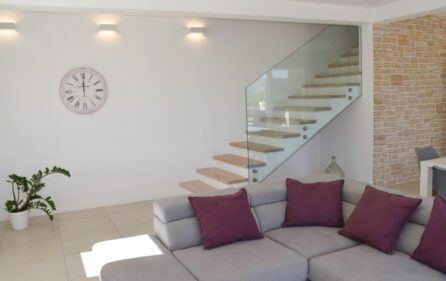 The interior consists of 3 bedrooms and in the living room is a large sofa bed where 2 can sleep. 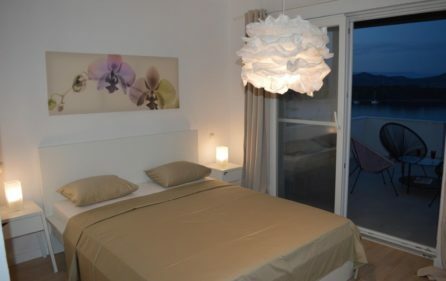 Two of the bedrooms have a king size bed and one of then has two single beds. 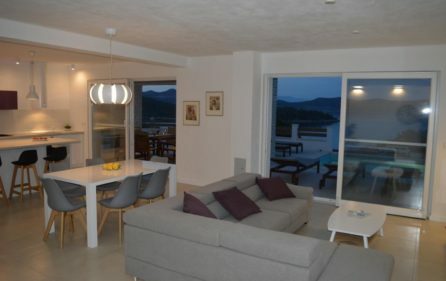 The living space is well furnished and has a satellite TV and a radio. 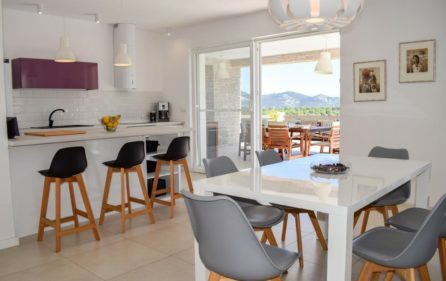 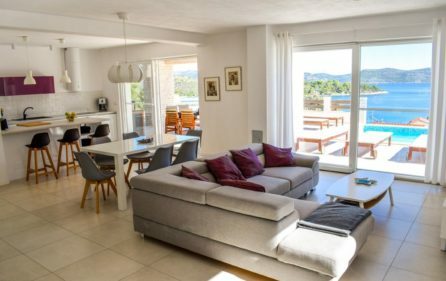 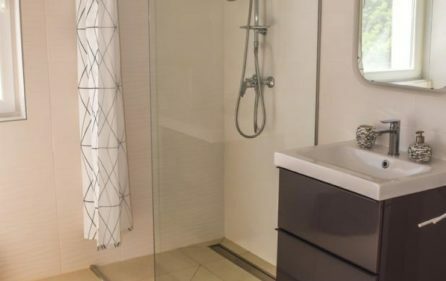 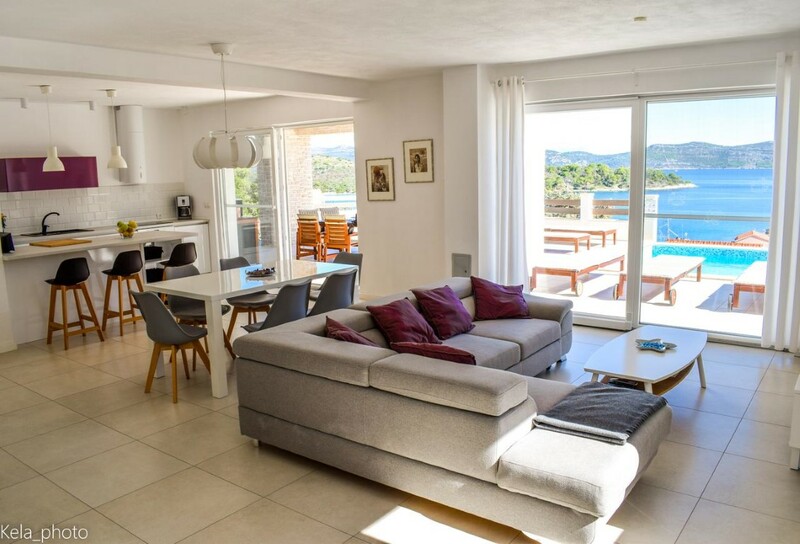 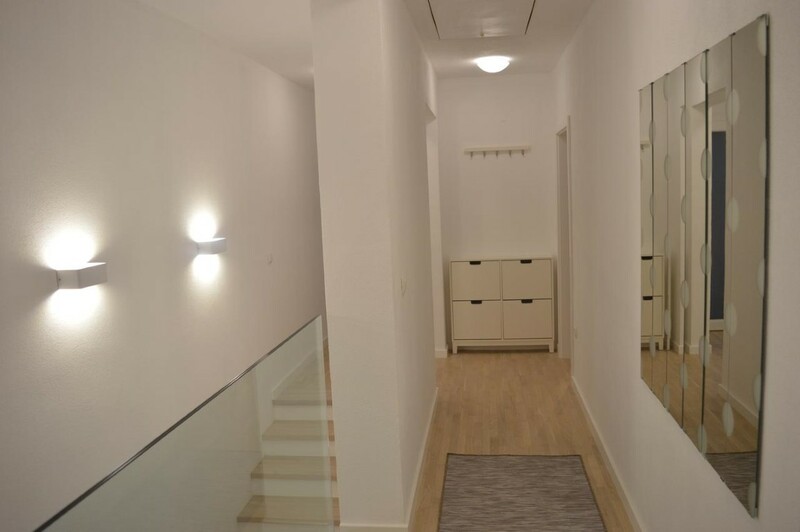 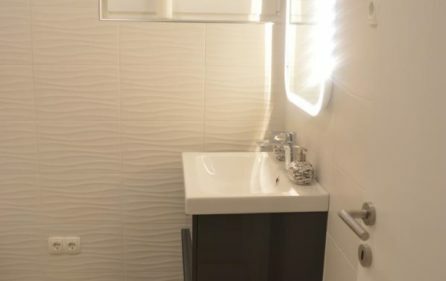 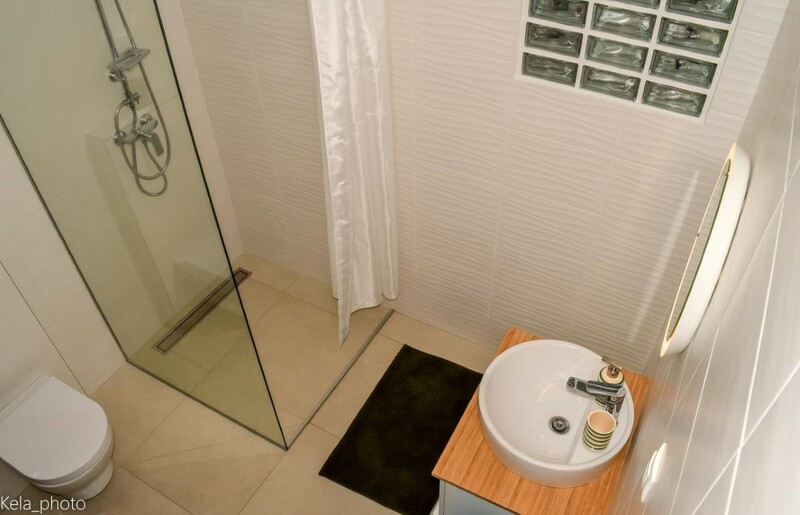 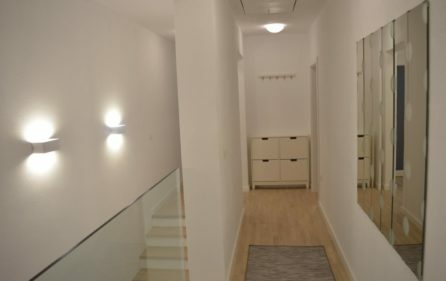 It is connected with a fully equipped kitchen and a dining area. 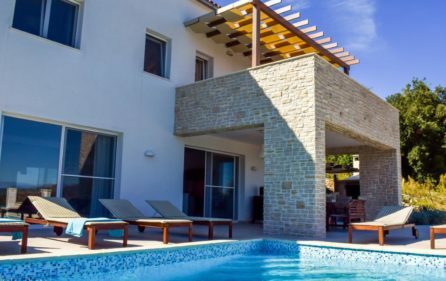 The villa also features 3,5 bathrooms. Pets are allowed (little ones). 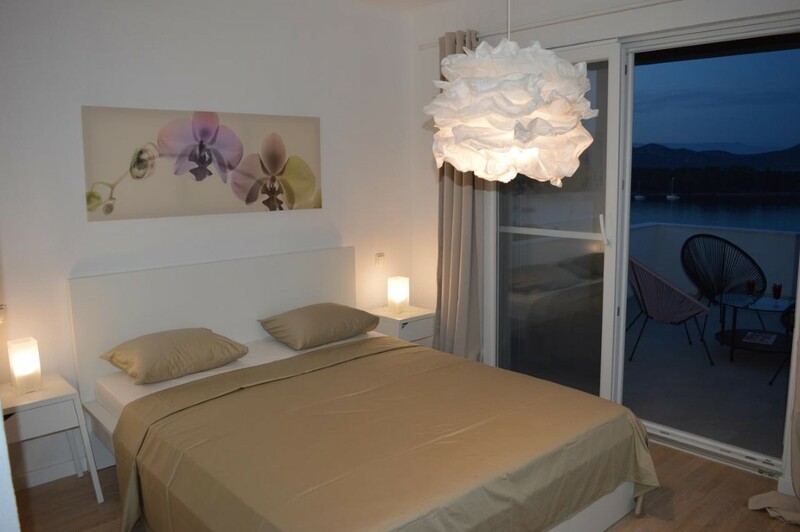 Minimum stay during the season (July, August) is 7 days, during other periods there is no minimum stay.